The first round of the 2019 Global Amateurs Tour, and the Oceania leg of this international competition, will take place at the beautiful Takapoto Estate in Cambridge, New Zealand, from the 24th February – 3rd March. 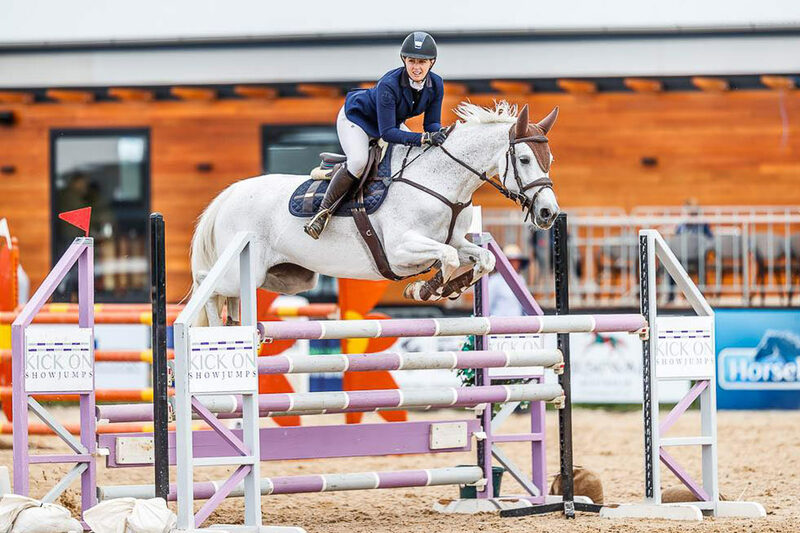 Competing on borrowed horses, riders have the opportunity to compete at one of New Zealand’s most prestigious showjumping events in 2019. 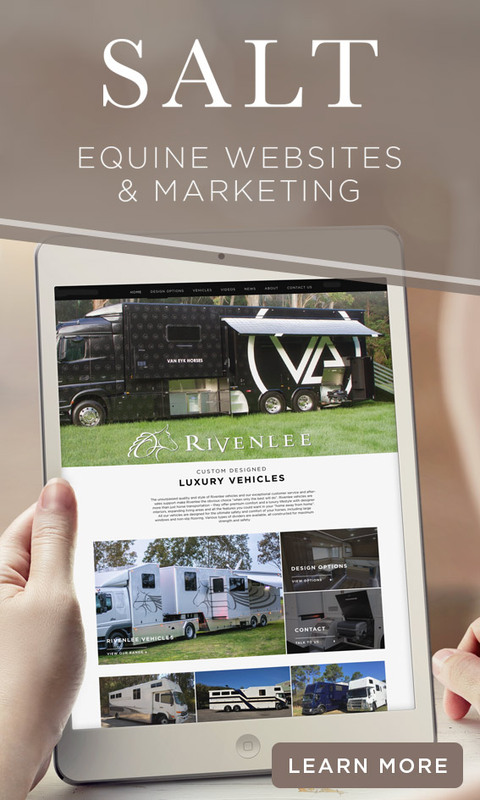 The Global Amateur Tour was established to create the opportunity for Amateur riders to compete on borrowed horses in international competitions and to unite Amateur riders across the globe. In 2018, events were held in New Zealand, Mexico, Morocco, Brazil and Buenos Aires. The Global Amateur Tour organisation was created in 2018 by Lucy Olphert, Alexander Stefan Dattelkremer and Christian López Redetzki. Olphert is a showjumper based in Tauranga, New Zealand. She has represented her country seven times and has successfully competed to World Cup level. Through her own international experiences, Lucy is passionate about uniting riders across the globe. 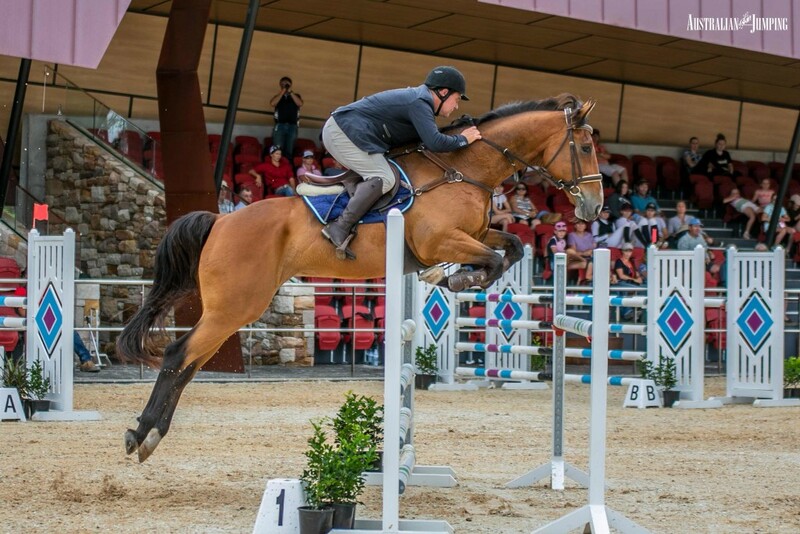 Dattelkremer was born in Porto Alegre, Brazil and as passionate rider, he has been promoting the Amateur category in all the countries in which he acted and lived. Redetzki was born and is based in Mexico. He has competed internationally as a Junior and as an Amateur rider. Abby West and Damien Churchill are heading over to New Zealand at the end of this month to compete in the first event of this exciting series and we look forward to following their progress and wish them the very best of luck.